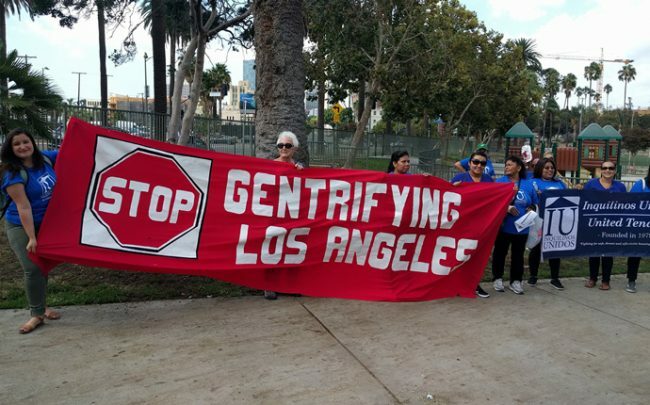 Landlord group claims such aid would only serve “to make eviction defense attorneys rich"
A tenant coalition is pushing for Los Angeles to provide attorneys and financial support to renters who face harassment or eviction by their landlords. 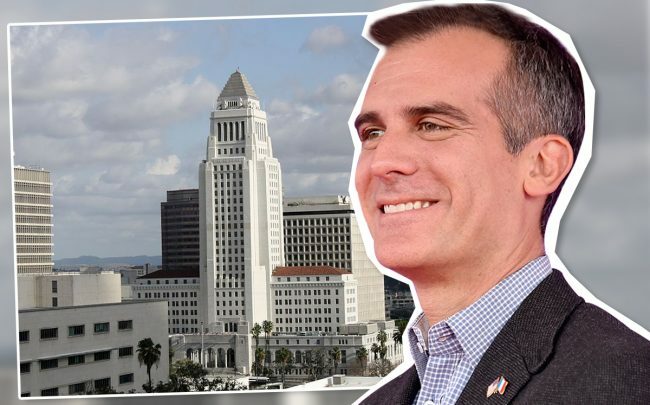 Activists this week urged Mayor Eric Garcetti and city leaders to advance a “right to counsel” ordinance and dedicate $10 million in the budget for legal assistance, the Los Angeles Times reported. The funds would also be used for outreach and payments to help keep renters in their homes. New York City provides a “right to counsel,” and provides legal assistance for such situations. San Francisco voters also approved a similar measure. 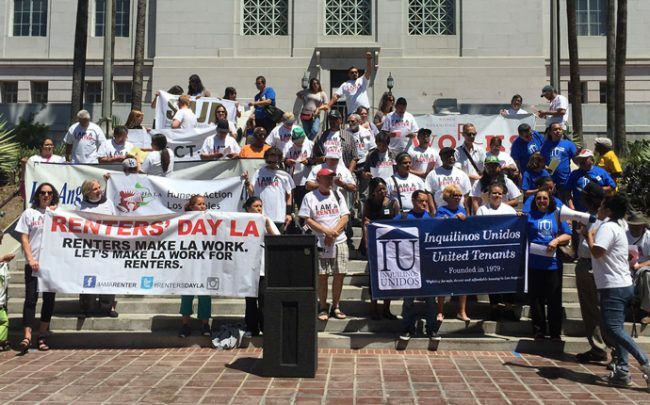 L.A., which is one of the nation’s least affordable cities, has seen more rent strikes in areas where renters refuse to pay the rising prices or have received eviction notices. Between 2014 and 2018, there were almost 6,950 evictions of rent-controlled households in the city. Advocates want the city to provide subsidized legal services for low-income tenants, along with help for other renters who would pay on a sliding scale.